Sign up and receive Property Email Alerts of Vacant Land for sale in Point Waterfront, Durban Point. FANTASTIC VALUE FOR MONEY SITE, NEXT TO THE WATERFRONT PRECINCT & HARBOUR!!!!! This great level site, priced at a low, low bulk selling rate of ONLY R1,354 / m2, boasts two road frontages, right on Mahatma Ghandi Road. This prime site will offer panoramic views to the harbour, the city, the Berea, the new Cruise Line Terminal, the harbour entrance, the beaches, the ocean, the beachfront & uShaka Marine World & Waterworld. If you are serious about developing, you shouold not miss this unique opportunity in this soon to be, extremely sought after development zone!! BONUS : Completed plans for 11 storey mixed use, residential development, which are practically ready for municipal submission. THIS SITE SHOULD SELL FAST ... DO NOT MISS OUT ON THIS ONE!!!! 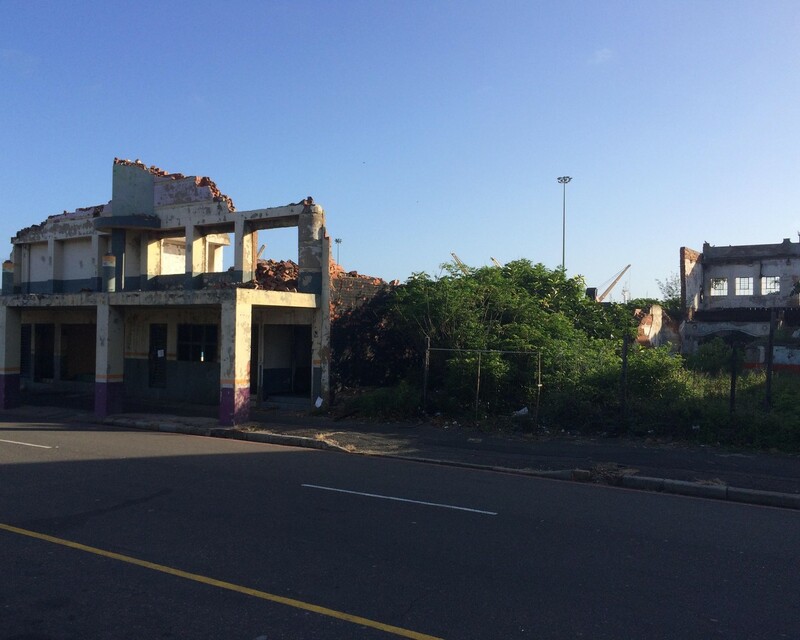 Sign-up and receive Property Email Alerts of Vacant Land for sale in Point Waterfront, Durban Point.